Today we broke ground on the Coastal Trail! 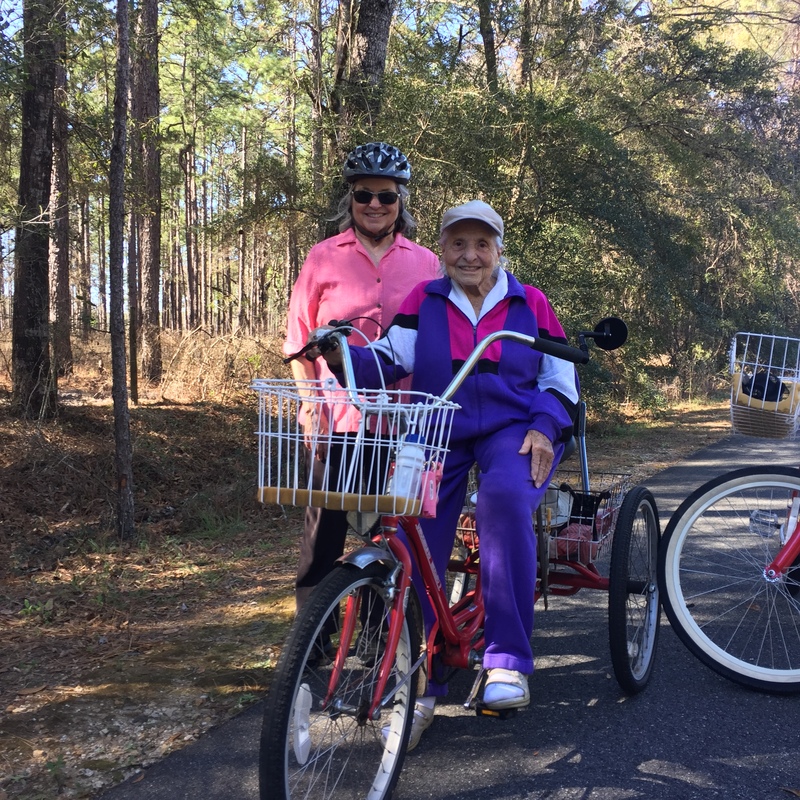 This trail will eventually connect the existing St. Marks Trail to Panacea, Ochlockonee Bay Trail, and the St. Marks National Wildlife Refuge! Thank you for your continued support and enthusiasm!